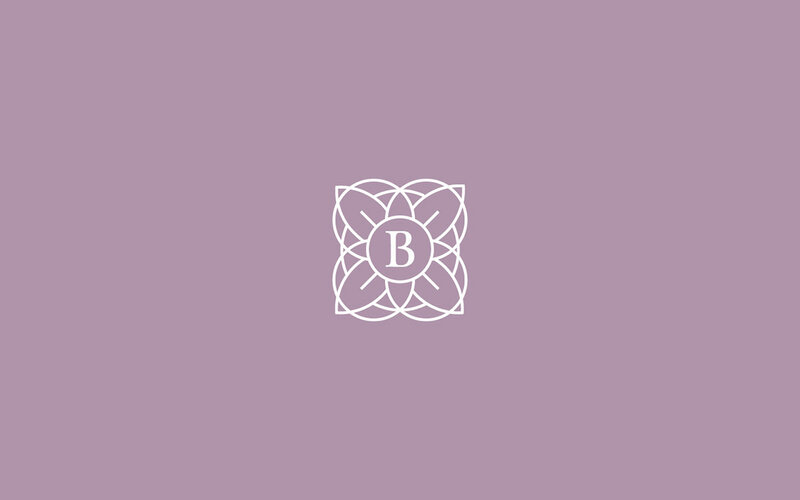 Is a beauty and wellness store brand that offers organic cosmetics based on a "true & real beauty" concept, empowering woman across the world. 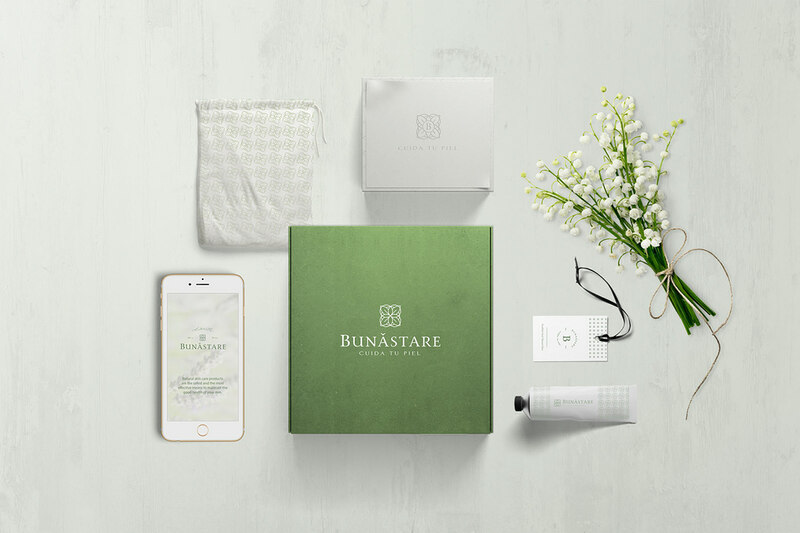 The catalog offers 100% natural skin care products, respecting not only our body but also the environment with the intention of generating awareness about the products you buy. 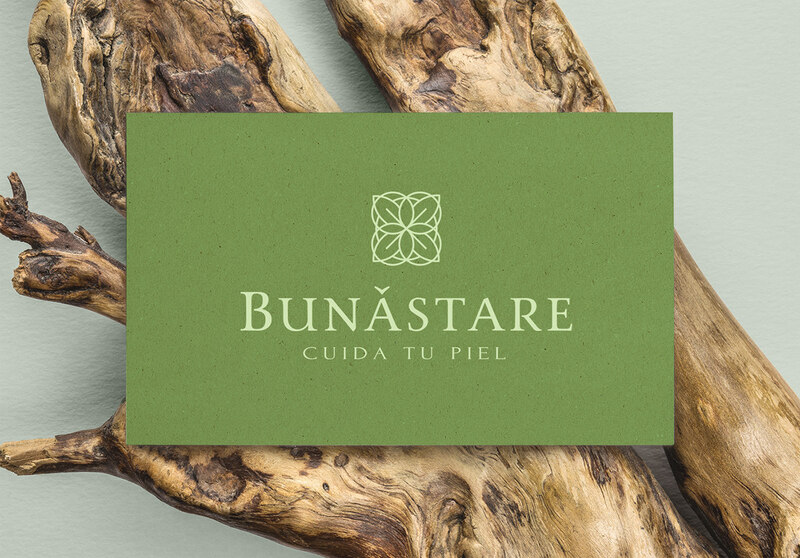 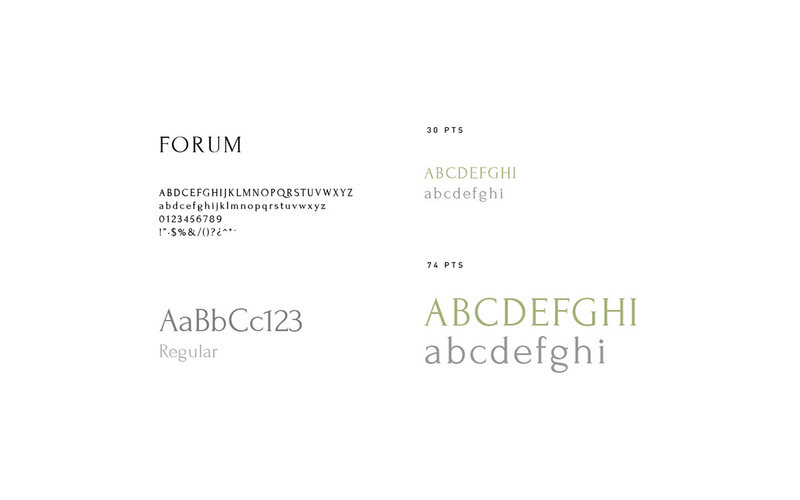 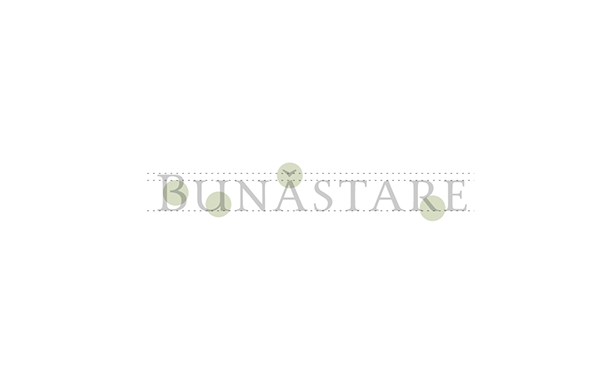 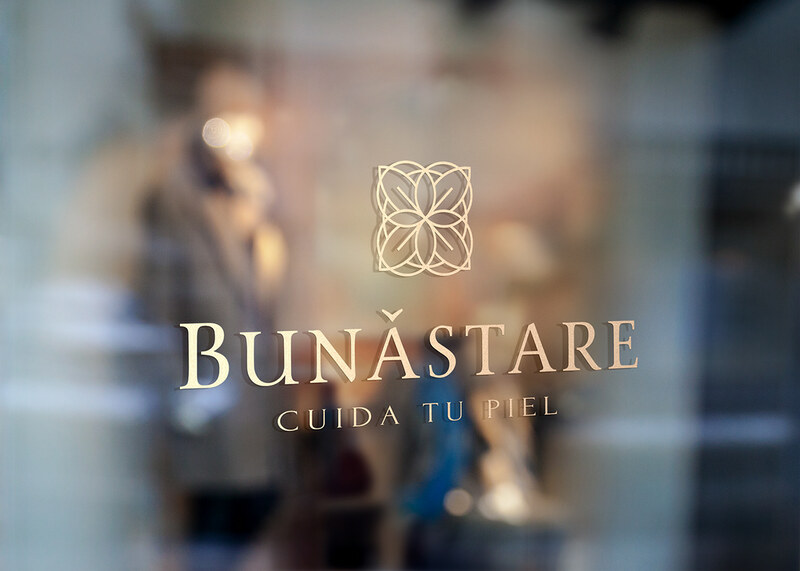 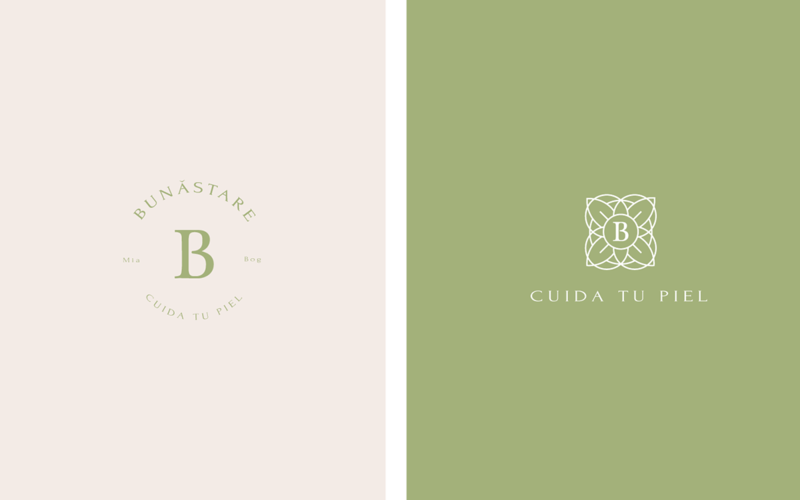 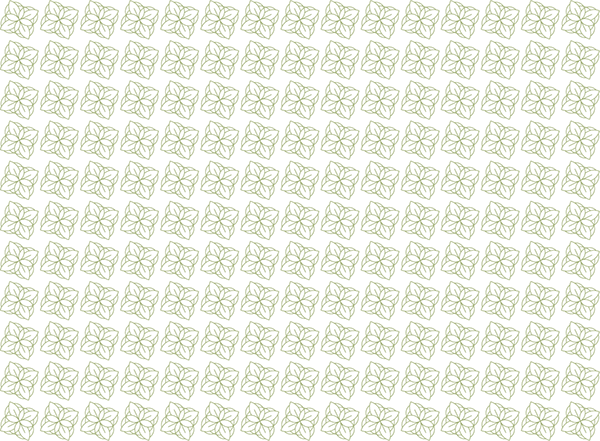 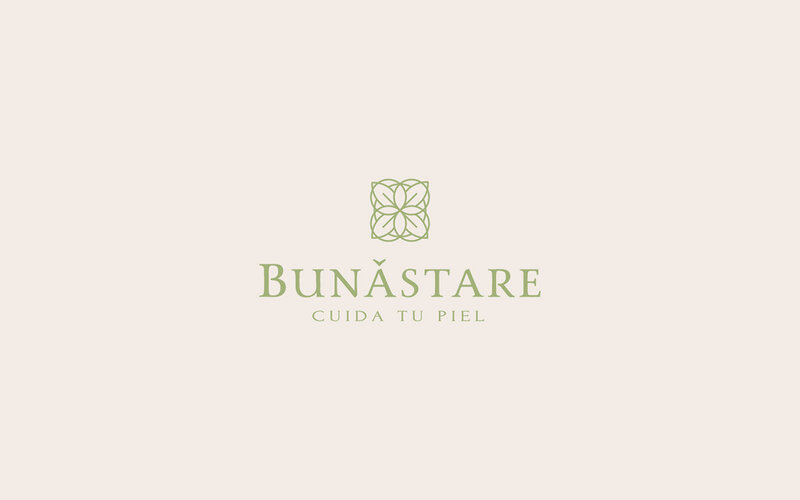 Bunastare is more than a brand, it is a healthy and natural lifestyle, It's a movement that seeks an authentic beauty. 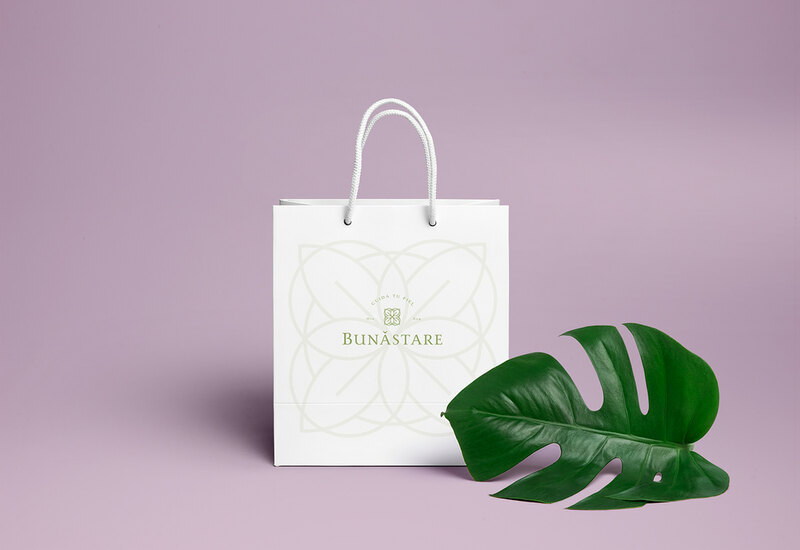 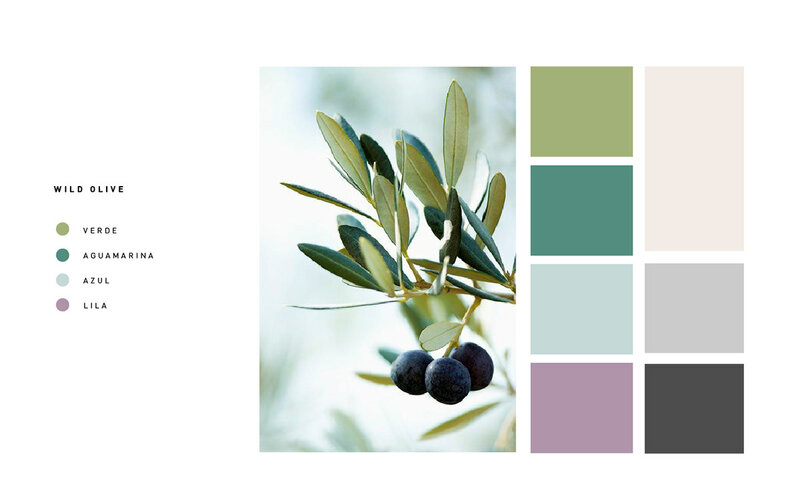 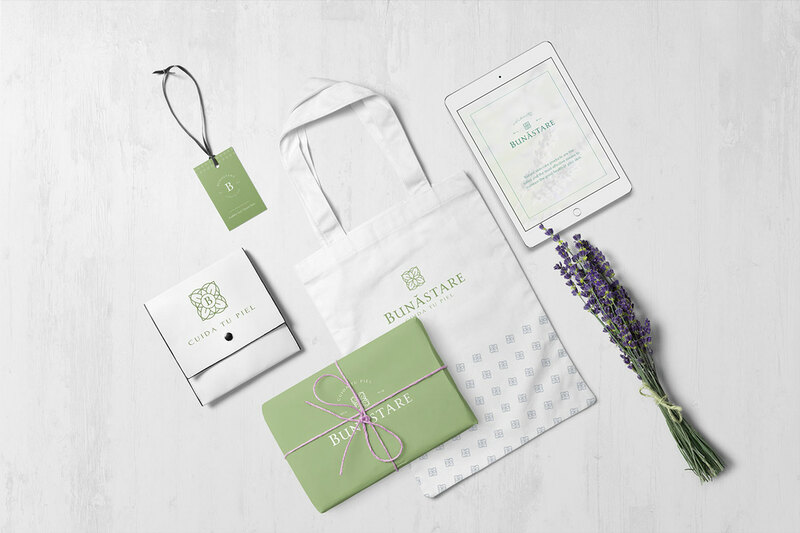 Branding design for a beauty and wellness store brand that offers organic cosmetics focused on "true & real beauty" concept, empowering woman across the word. 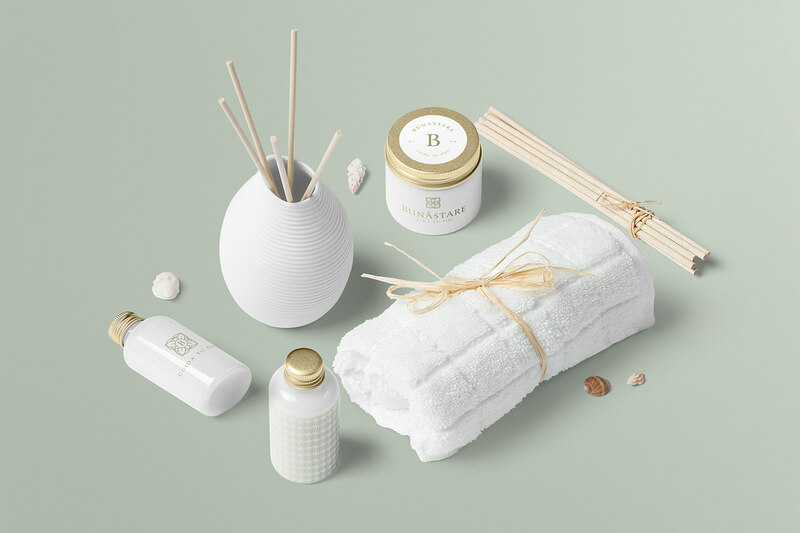 The catalog offers 100% natural skin care products, respecting not only our body but the environment with the intention of generating awareness about the products you buy. 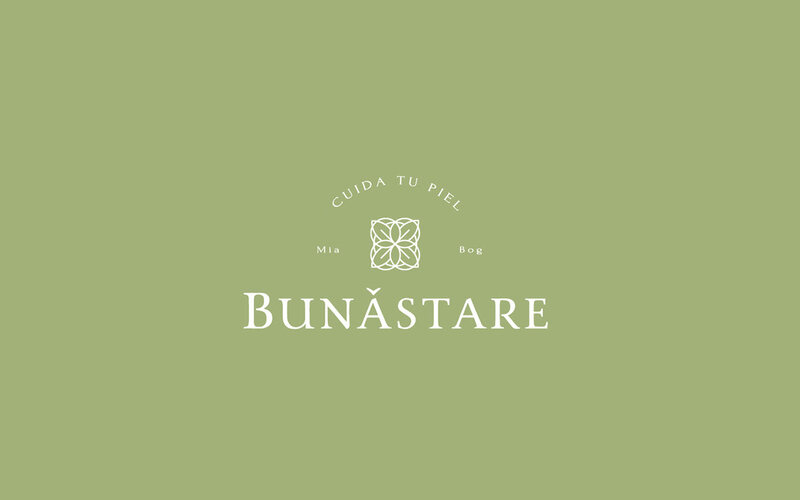 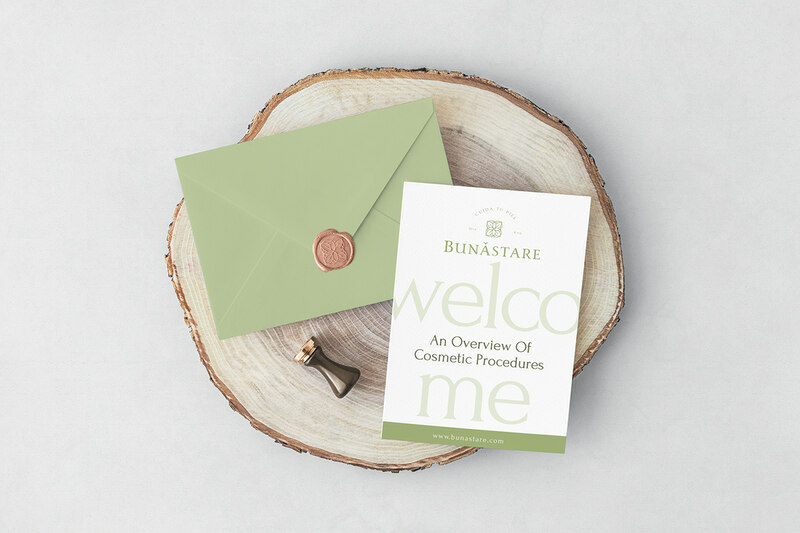 Bunastare is more than a brand, it is a healthy and natural lifestyle. 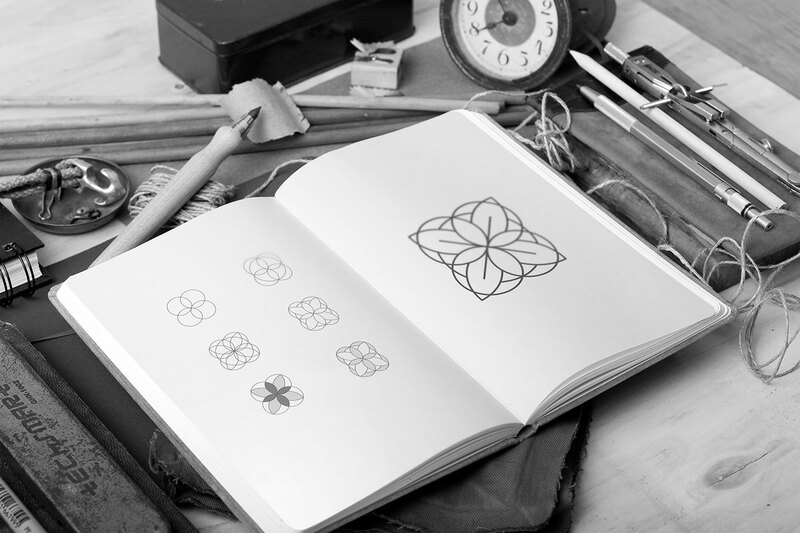 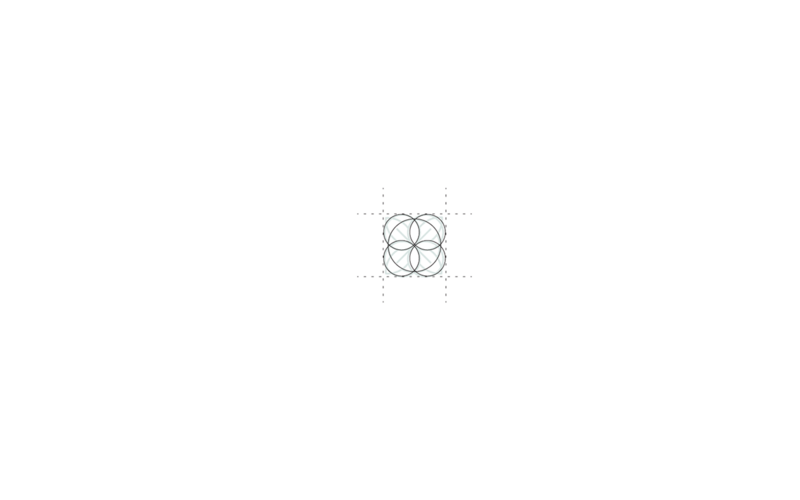 The movement that seeks an authentic beauty.